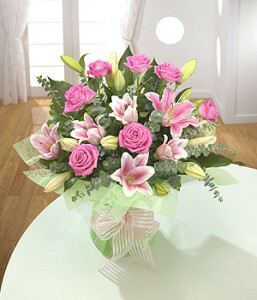 These are just a small selection of examples of flowers and designs. 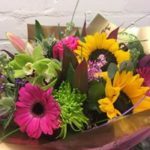 If there’s nothing on the website to your individual taste then phone for advice on the perfect selection of flowers whatever your budget. 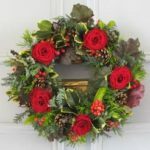 If you would like anything in particular its best to order by phone at least a day in advance so that I can make sure we have the availability. 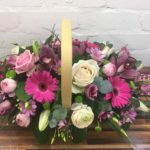 If you have an idea or picture of something you would like or if you require any particular flowers we can incorporate them into any design that you choose. 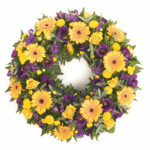 Why not add some “extras” to your flower order, a cuddly toy, candles, glassware and much more. Try out the excellent customer service today with free delivery within Cupar and a small charge for surrounding areas. 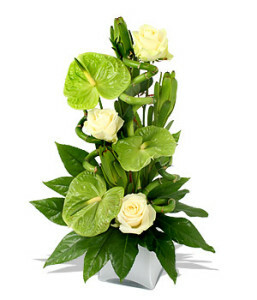 Vase arrangement’s depends on vase and flower content, please contact for details.